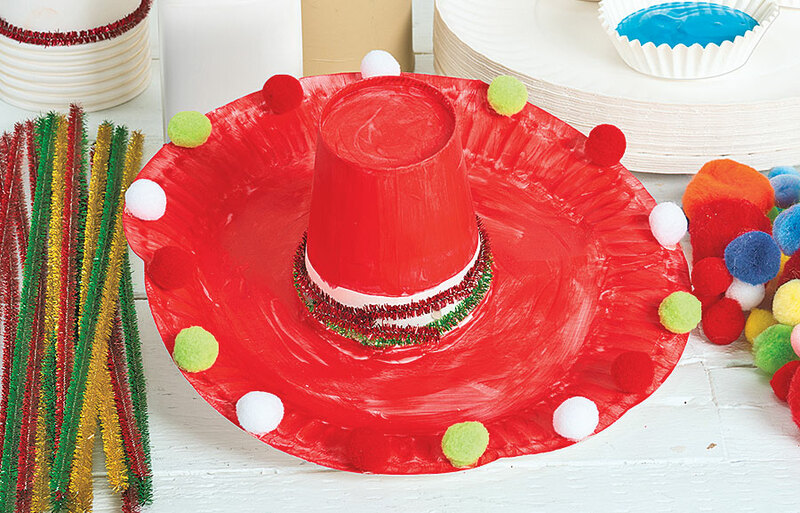 This activity is a wonderful way to encourage creative expression and multicultural awareness. 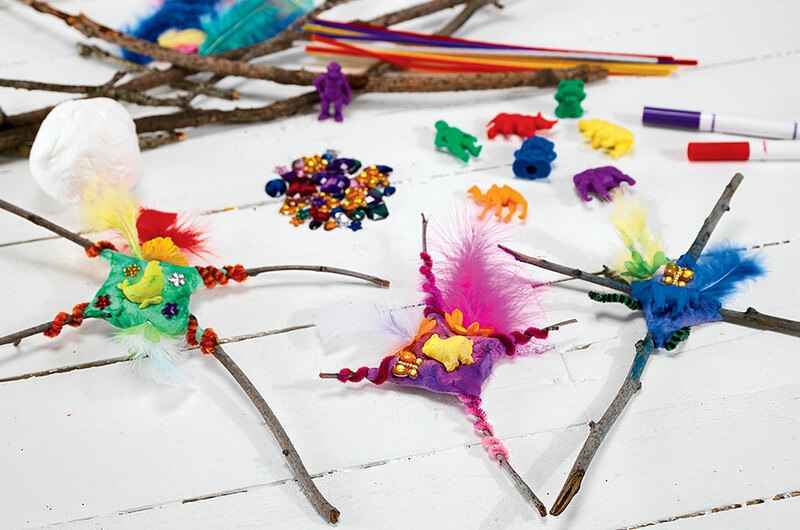 As children put their own creative twist on a traditional Native American craft, they'll learn about an important ceremonial object used in rituals and displayed in homes. 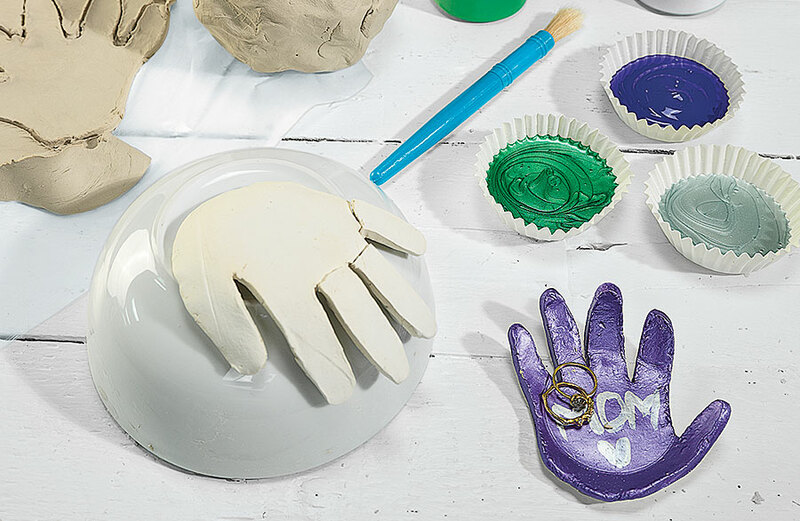 Putty offers benefits for children of many ages. 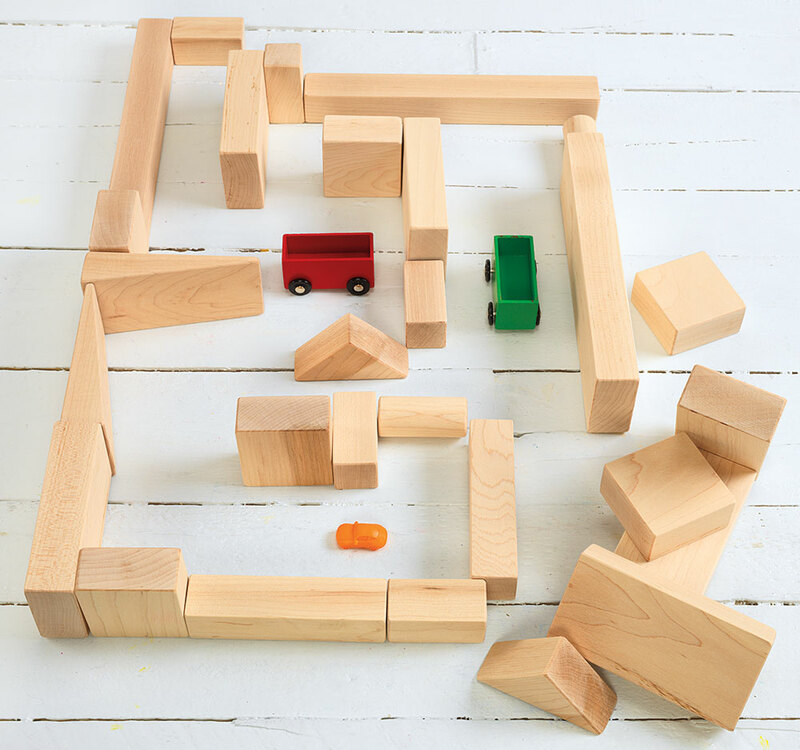 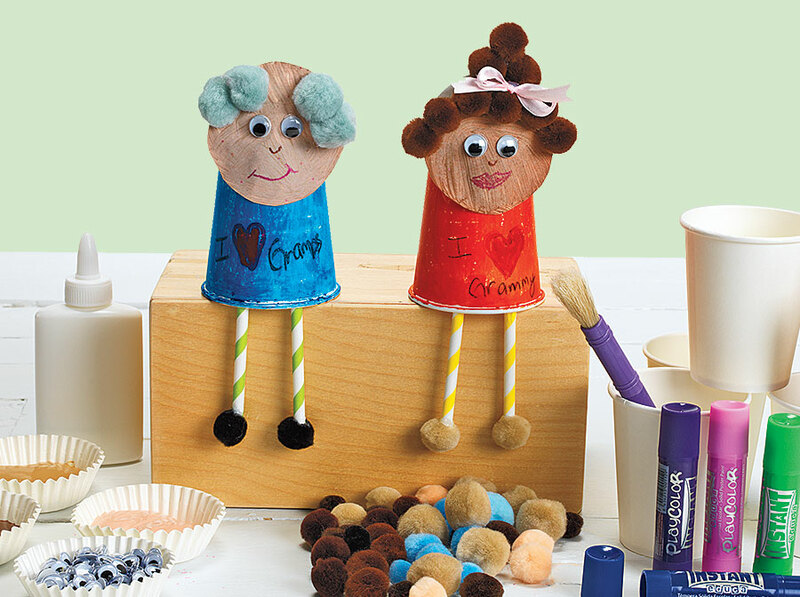 Younger children benefit from the sensory play and exercise of squeezing putty and older children are able to express themselves creatively by molding. 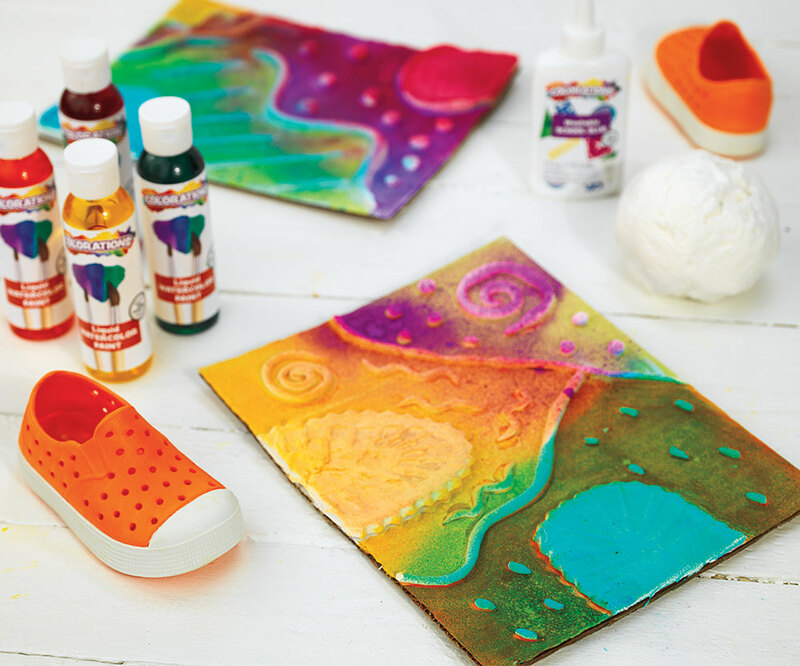 This shoe print putty can serve as a cute classroom decoration or sentimental gift for parents. 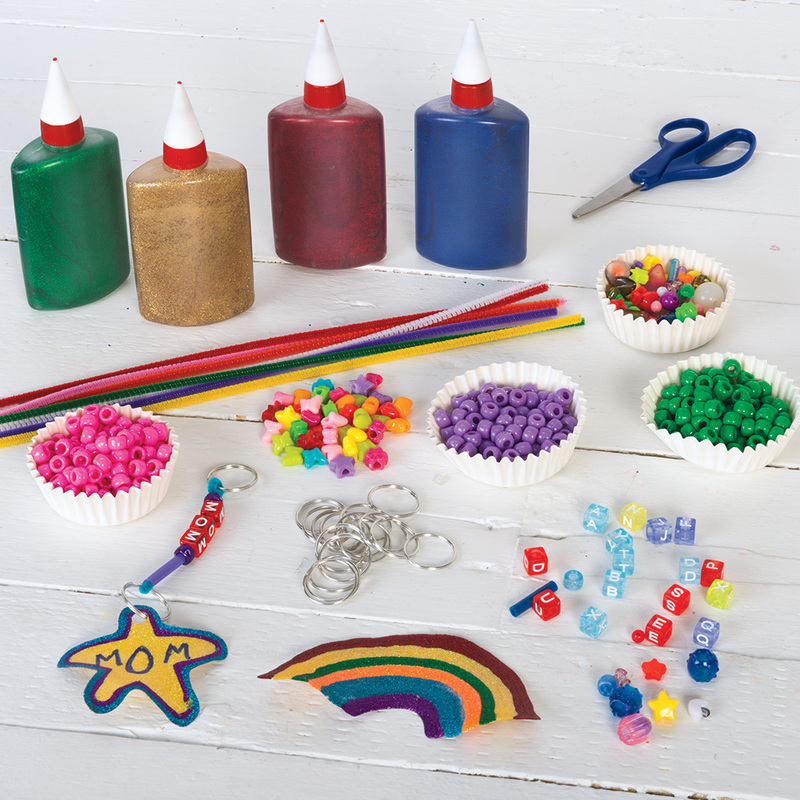 Create a unique keychain for mom using glitter goo and beads! 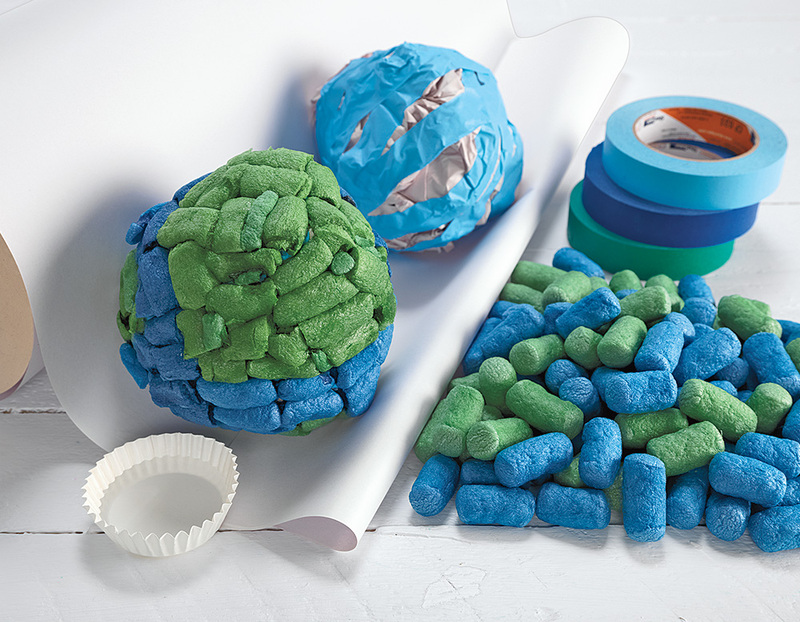 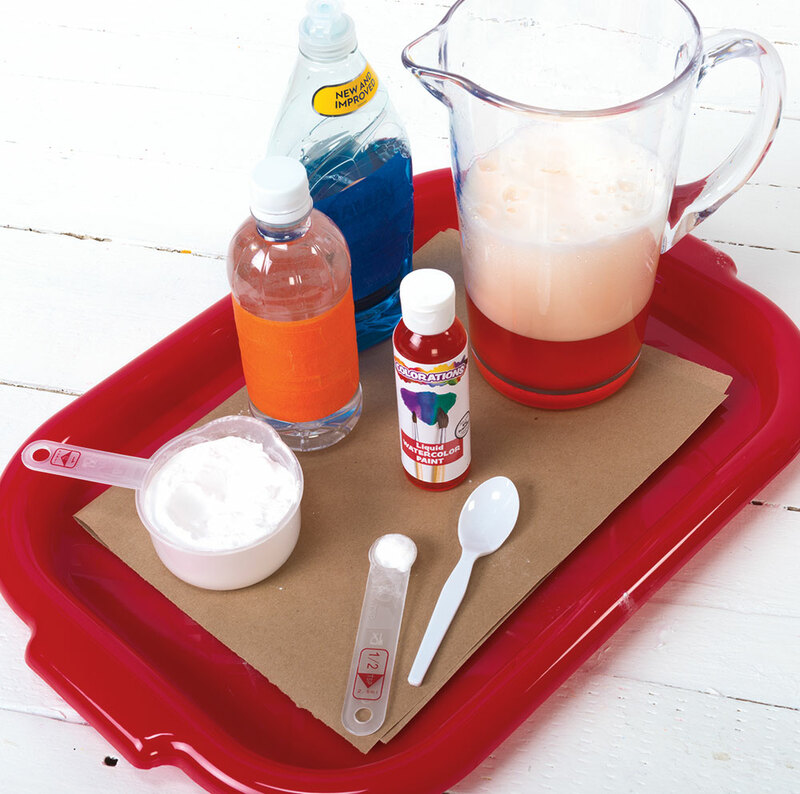 These colorful materials provide unique textural and design possibilities for children to experiment with. 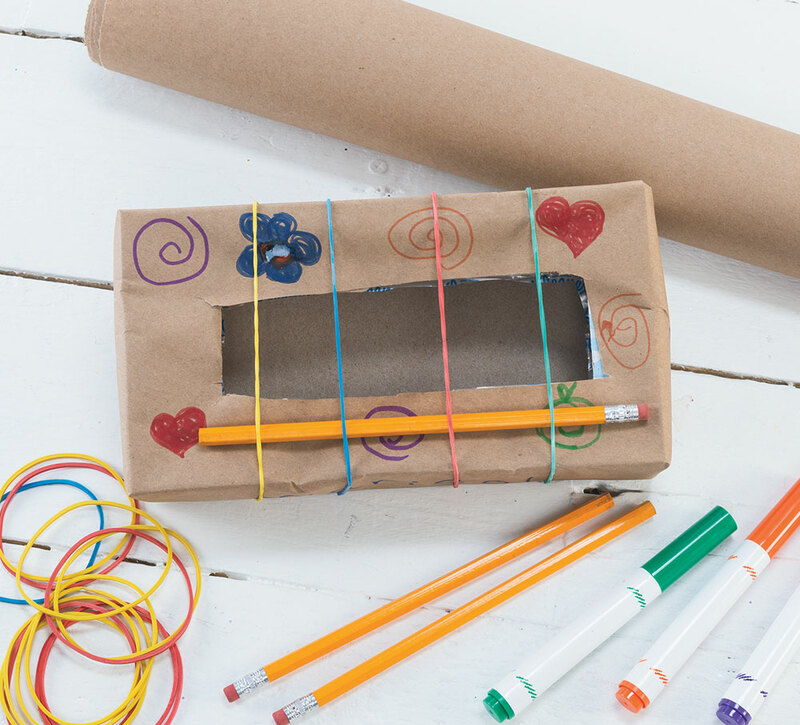 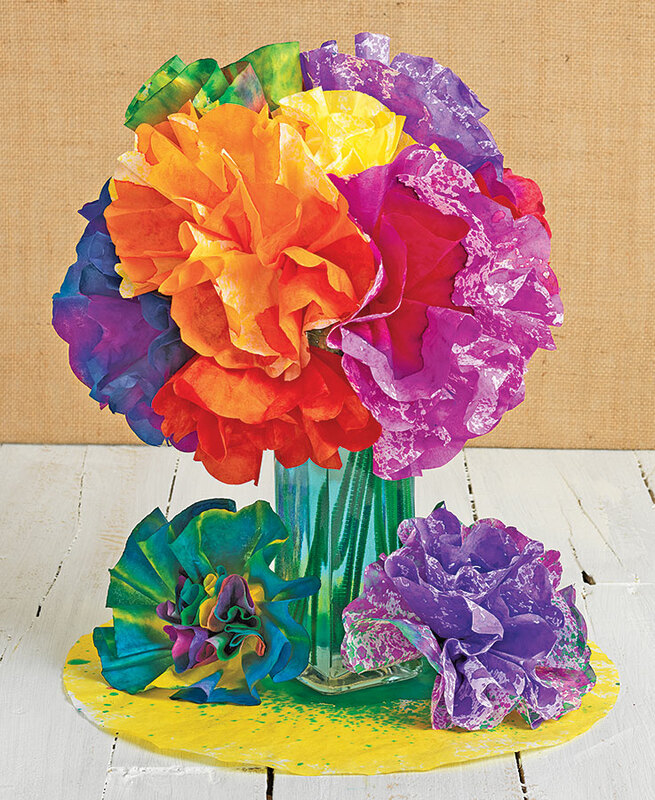 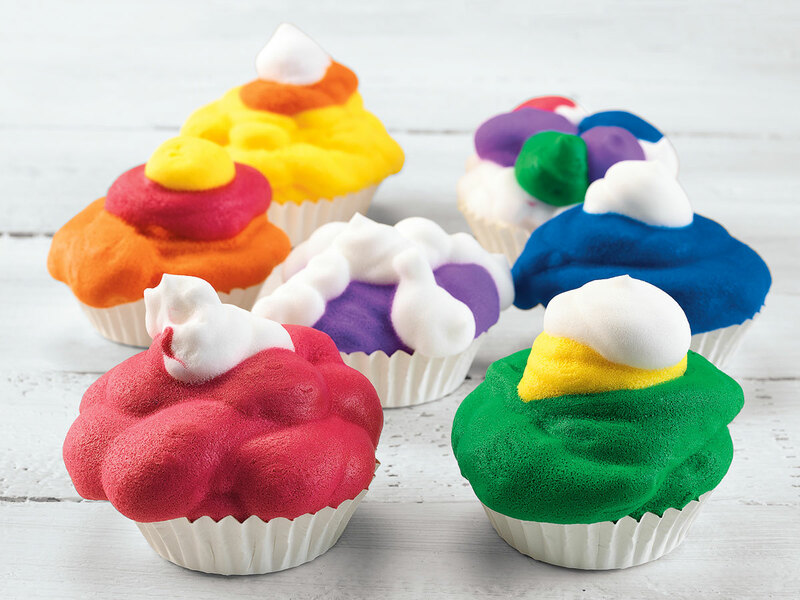 A colorful learning activity that makes a great gift! 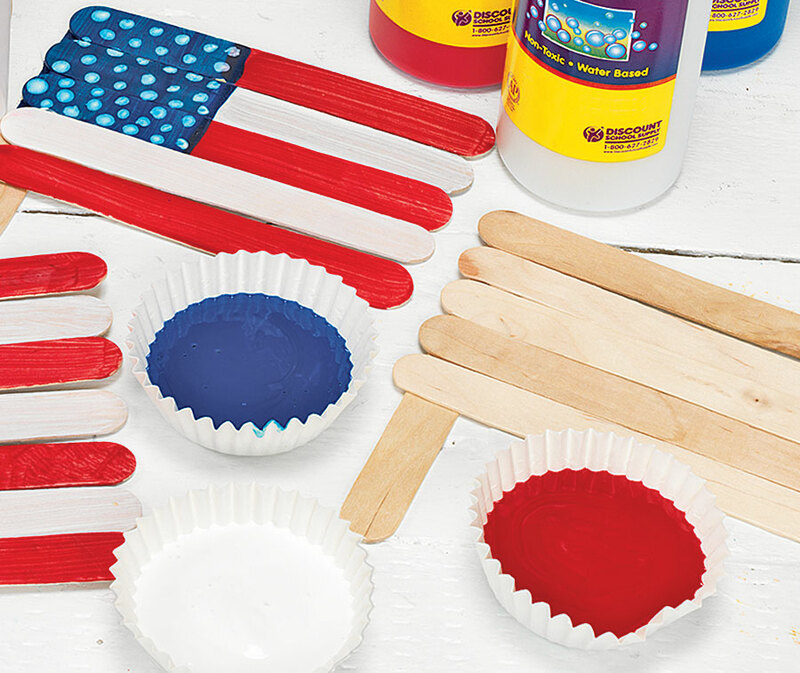 Children will love creating their own artistic interpretation of the US Flag! 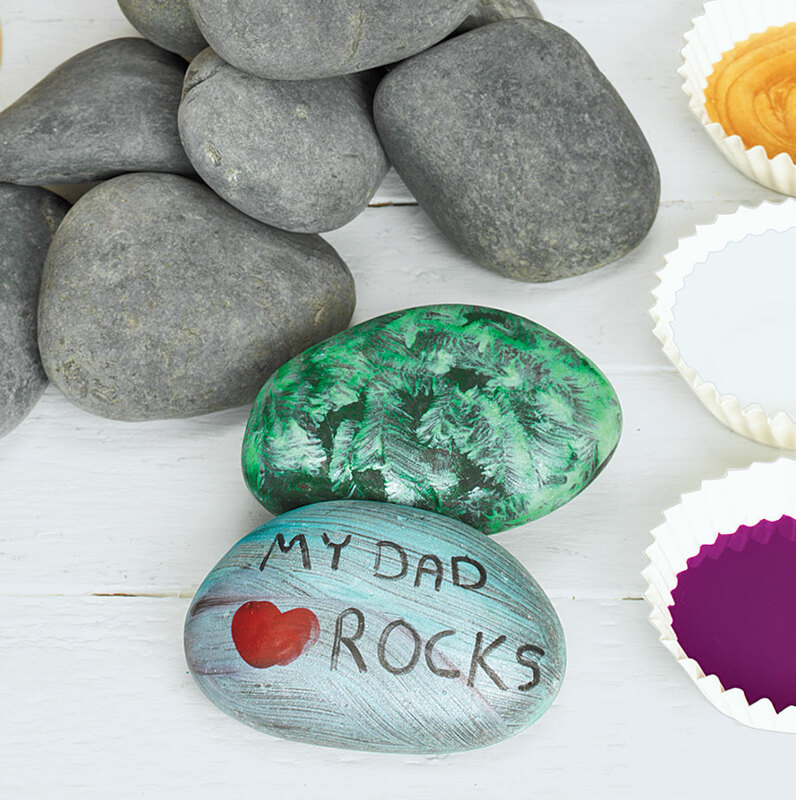 Show dad how much he rocks with his own personalized rock! 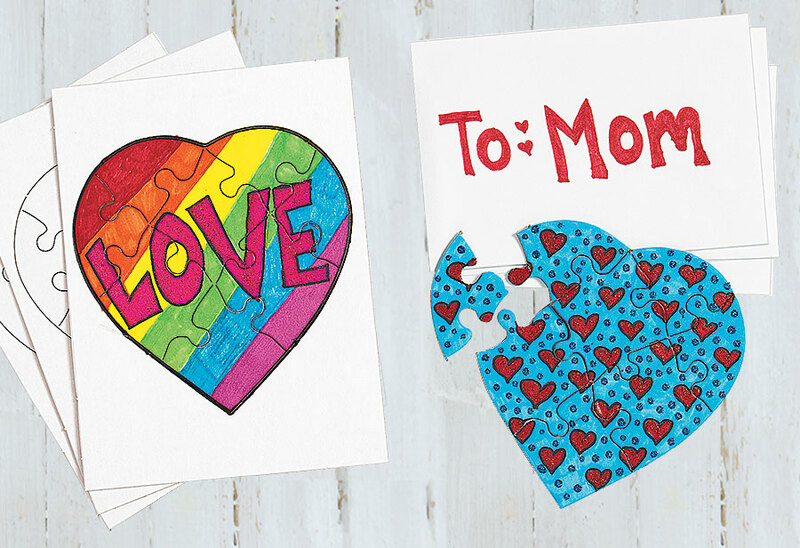 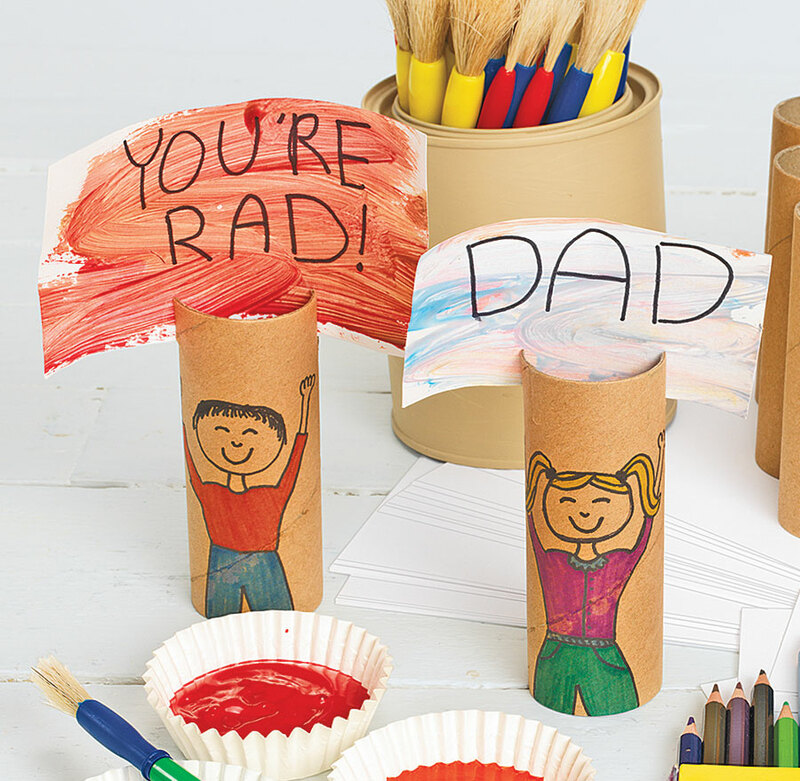 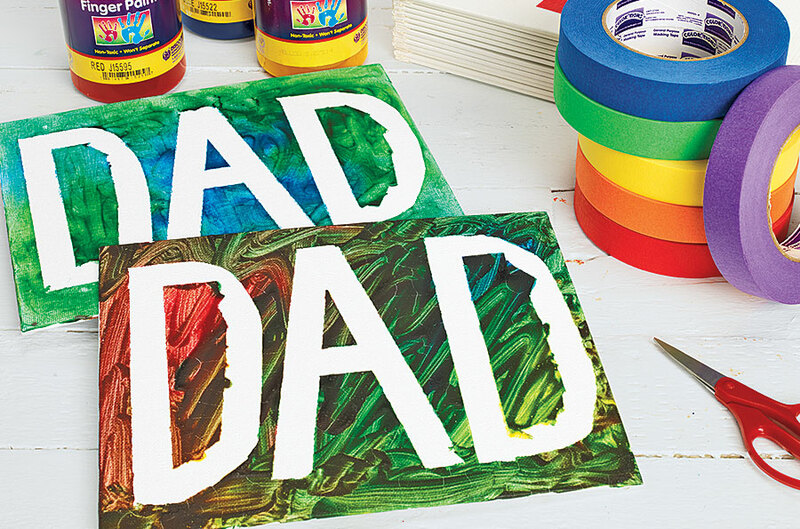 This Mother's Day card is an interactive parent-child activity!